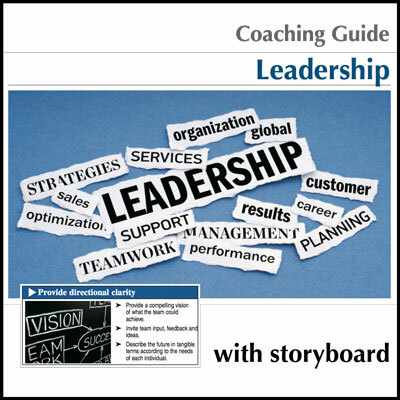 Another essential component of effective leadership is clearly identifying the focus of your ministry. 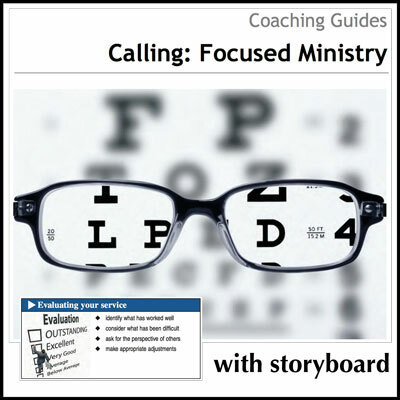 The Focused Ministry Coaching Guide and Storyboard provide a framework to discover unique contributions to local ministry and beyond. 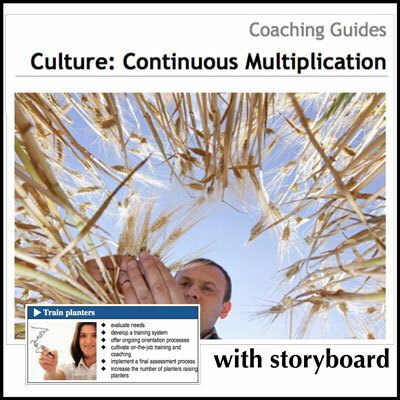 Focused Ministry is the second step in a powerful leadership development process. 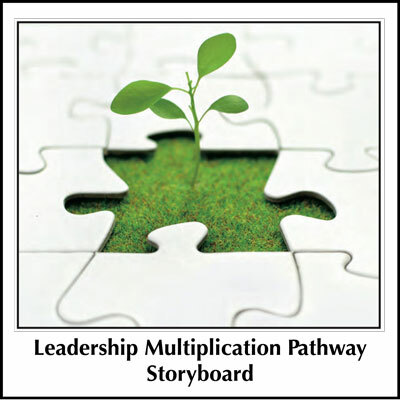 You may also be interested in the Leadership Multiplication Pathway Storyboard, which provides a visual overview, which helps you determine where to begin. 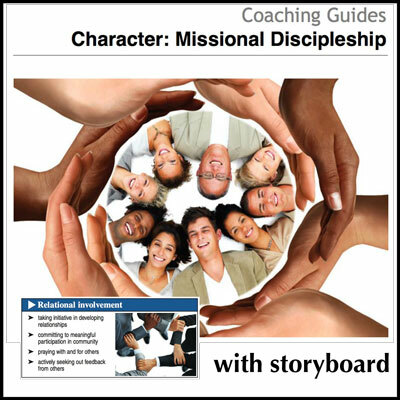 Other storyboards and coaching guides in this series include LMP-1 Missional Discipleship, LMP-3 Effective Leadership, and LMP-4 Continuous Multiplication.